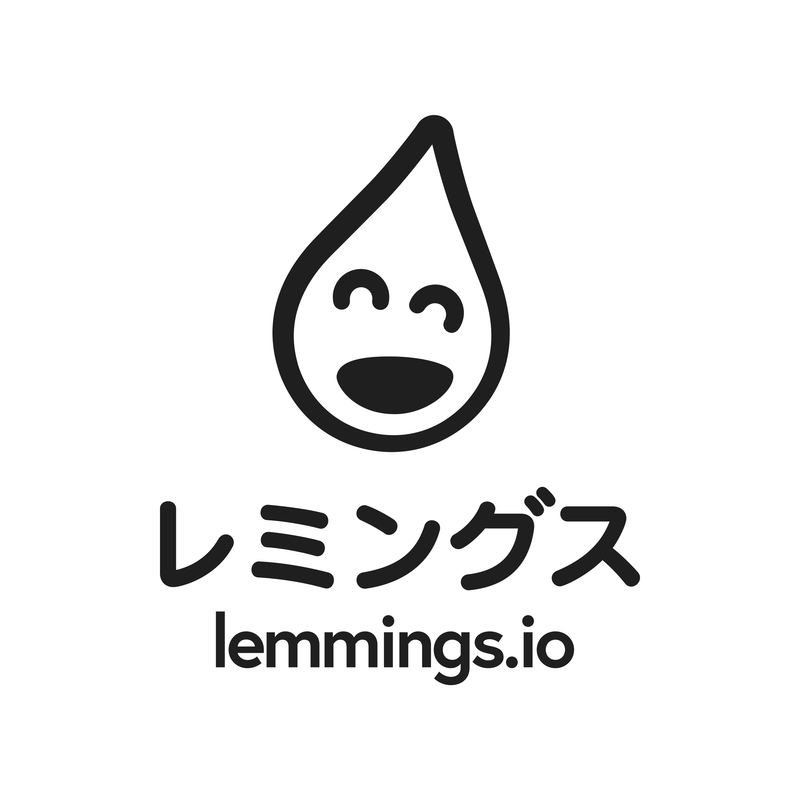 This is the application form for the Lemmings 2018 summer batch. If you are wondering whether you are in the right place: yes you are. Just fill out the form below and hopefully we’ll see each other this summer to create amazing stuff.